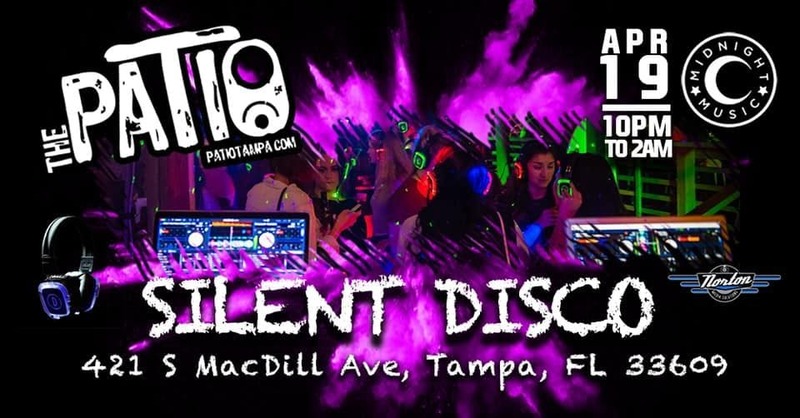 Here's the deal: rent yourself a shiny Silent Disco headset for just $10 for the night, and unlock your very own nightlife experience. Use your dials to adjust volume to your liking and navigate between our 3 DJS - spinning favorites from over 10 genres. And if you want to take a break, just turn the volume down or slide your headsets off to enjoy your evening without having to scream over the music!